An end of week – Time to pause and think. 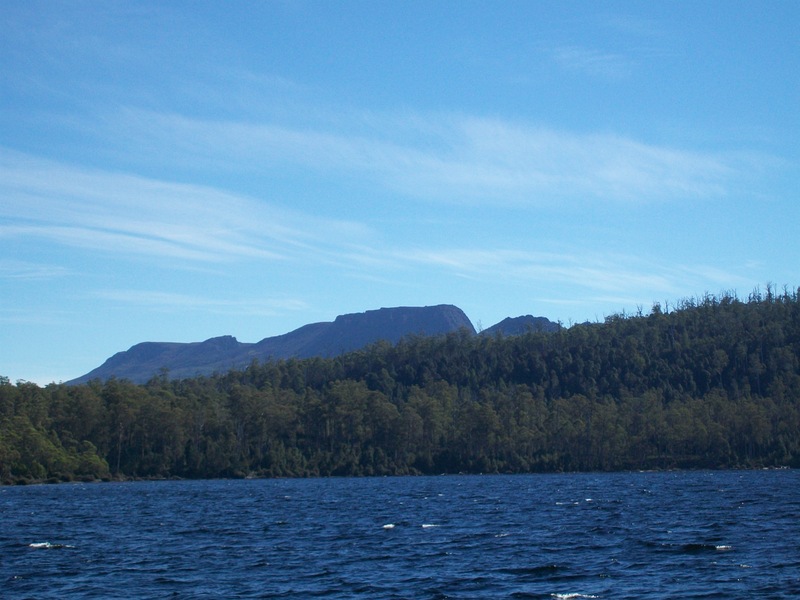 This is Lake St. Claire – Tasmania. Australia. Stop and meditate for a couple of seconds. Do you feel cold? why? Does it inspire you to write, paint or pray? Does it simply make you think…………. so what? just another photo. 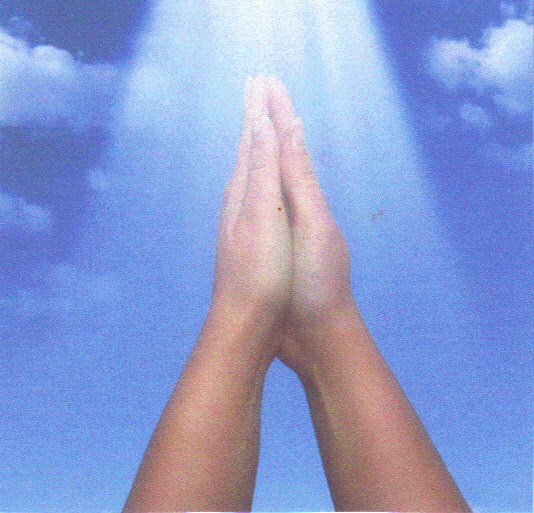 ~ For a moment I will stop, think and pray for all the folk who may visit this site. Peace, Grace and Hope….a-men.Perhaps, you too could take a moment to sit…..breathe in God’s Peace or simply relax. Unwind….cease hurry. Now look at the image again. Does it still look cold? lifeless? I took the photo and when I first viewed it I felt it was eerily cold and lonely. It touched my soul. I felt an affinity with all the lost, lonely, folk . Sometimes it disturbs me – the water is restless in a soft gentle way…. Then, today a deep, deep longing to pray came over me. Thought to ponder. How about you? This is therefore a weekend Hope prayer. May you find rest and restoration. Find something beautiful which stirs your soul. Overarching it seems cold, lonely, and lifeless but in the depths and heights and hidden in the trees this must be an abundance of life. Guess we need to look a little deeper.